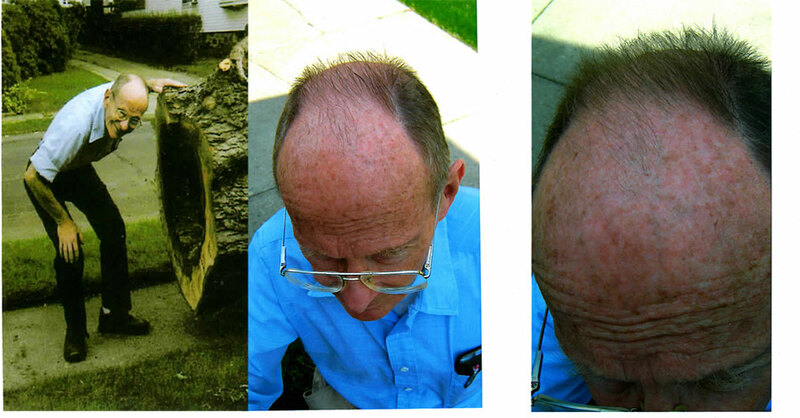 ***An 80 year old retired Professor with TWO Chemical Engineering Degrees from MIT proves our 114 HBA water GOES THROUGH HIS SKIN BY Re-Growing Hair ON HIS BALD HEAD in only 2-3 weeks with 100’s calling us with the same results (Ammeter video)!! With this phenomenal energy increase (even at 89), YOU WILL LOOK YEARS YOUNGER AND HAVE A LOT MORE ENERGY available to fight disease since it takes very little energy at 114* for the human body to split water into Hydrogen and Oxygen and in spite of the energy monopoly. Since this was previously unknown to modern science (it can’t hurt you because it’s ONLY water! ), call Jon Spokes with his wife’s cancer success story, at THE WASHINGTON TIMES that has fielded 100’s of phone calls (we advertised every week for 14 years) and THE WASHINGTON POST ARTICLE: “10,000 people/day” that describes my patents. Also, click “About The Inventor” for a story out of WW 2 with horrific that will SHOCK YOU! Gilbert C. de Daunant (below) risked his life saving these people and his brother was jailed for insulting a German officer!